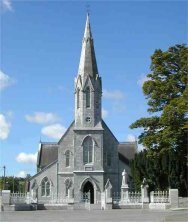 Kilmurry is a rural Roman Catholic Parish in Co. Cork, Ireland. 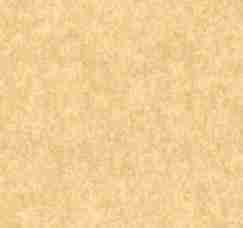 It spans both sides of the main Cork-Killarney road for about 10 Km between Ballincollig and Macroom. It includes the villages of Farnanes, Aherla, Cloughduv, Crookstown, Lissarda, Canovee and Kilmurry. 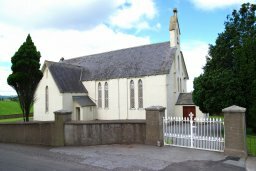 We have three churches, one priest, four schools, three GAA clubs and almost 3,000 parishioners. Our seventy-eight townlands are mostly very fertile farmland. Cork City (25 Km) and there are some light industries for local employment. 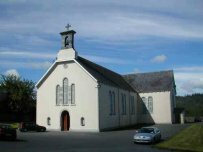 With an area of about 100 Miles2 Kilmurry is one of the largest parishes in the Dioceses of Cork & Ross.